Expertise. Our design consultancy will help you choose the perfect floor. Endurance: Our new oak are slow grown and extra dense for high traffic zones. Best Value: We have a range of beautiful flooring to beat your budget. Quality: We never sacrifice quality engineering for mass production. Unique: Our exclusive natural patina creations are unique to RFC. Convenient: Engineered and solid options with variable sizes are all available. 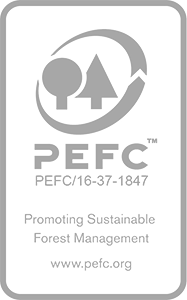 Peace of Mind: We will support you from supply, fit to aftercare. 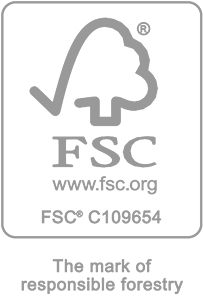 Sustainable: We’re FSC® and PEFC-certified, with a Timber Neutral scheme. Guarantee: Our platform engineering is 100 percent guaranteed.